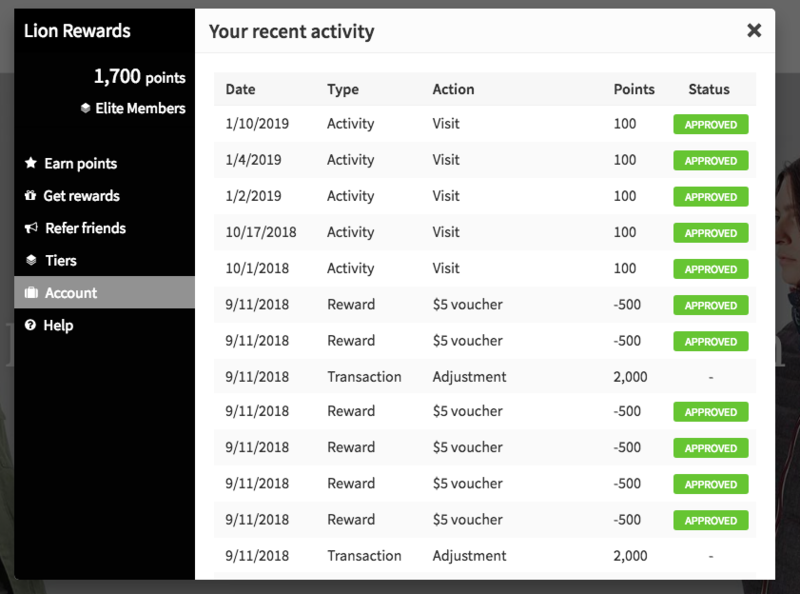 What does the account section display in my loyalty panel? Pending : This is the approval period the store has set. This will usually be marked as 'approved' once the refund time has elapsed. I have returned an order, will I still get the points gained from this order? If the merhcant does not have the 'approval' period active. The customers will still get points for their returned orders. If the merchant has the approval period active and the order is returned within this time frame the points will not be given. I made a purchased and used my points to claim a discount voucher for this order. I have now returned this order. Will I my points refunded? Yes, as long as the order is fully refunded you will be give then points back for the previous order you made. What happens when my order is partially refunded?